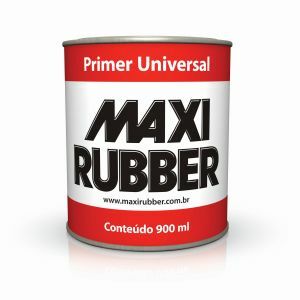 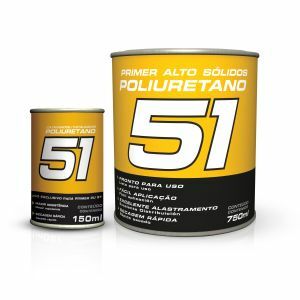 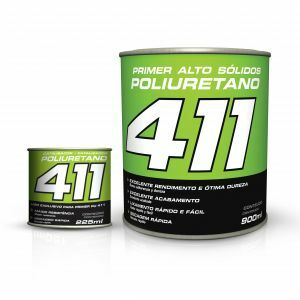 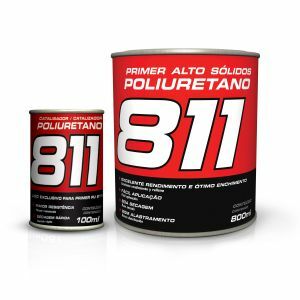 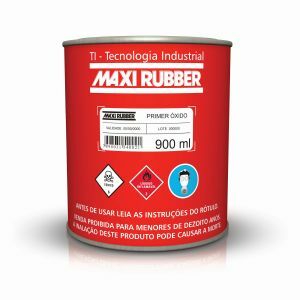 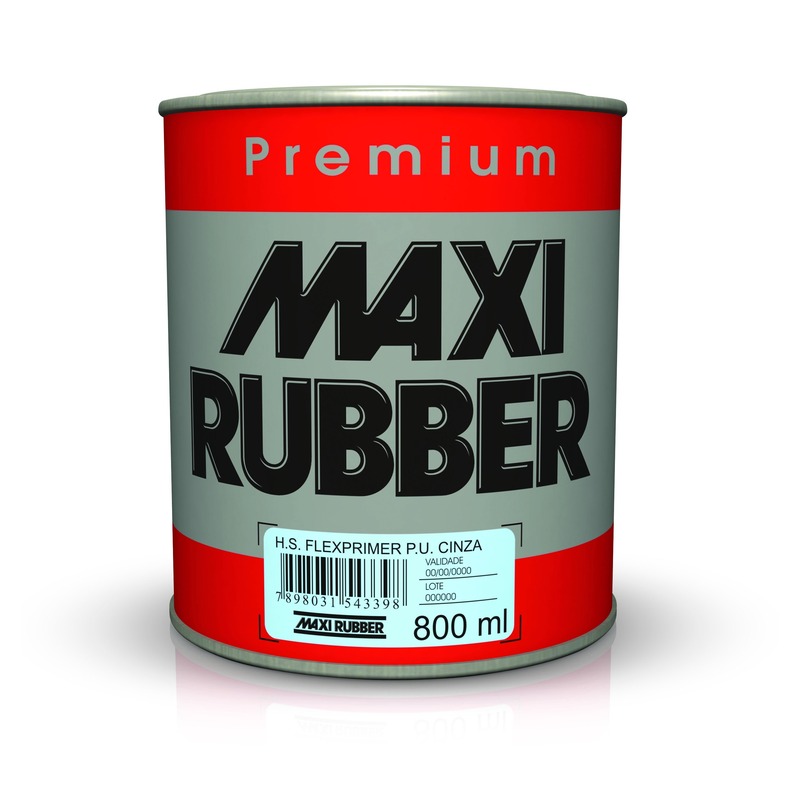 10% of the Maxi Rubber PU Diluente over the total. 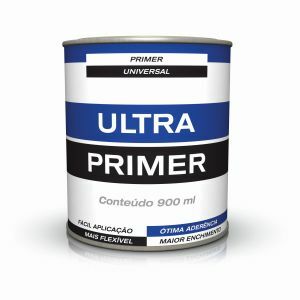 Primer: Acrylic resin, various pigments, various solvents and additives. Catalyst: Polyisocyanate and various solvents.